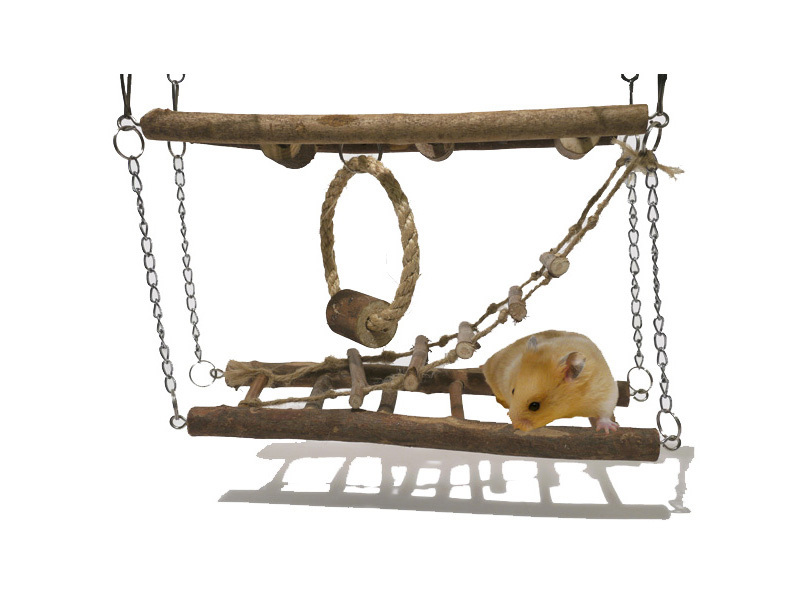 Boredom Breaker Activity Suspension Bridge for Small Animals is a ready to hang activity bridge for all budding swingers. Your pet will love to climb and clamber across the bridge when suspended from the roof of their cage. It is made from pet-safe materials so it's also great to gnaw. There are currently no questions for Boredom Breaker Activity Suspension Bridge for Small Animals - be the first to ask one!